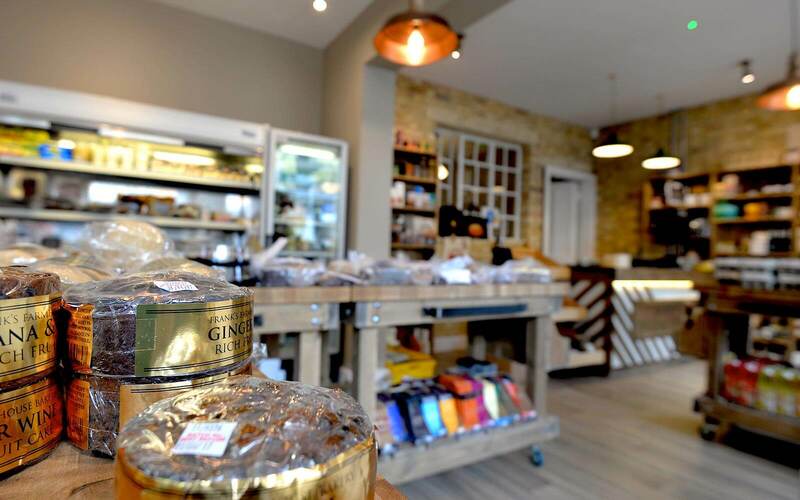 An old, abandoned barber’s shop and dry cleaners on Victoria Avenue, Cambridge, were given a new lease of life by Loci Interiors. 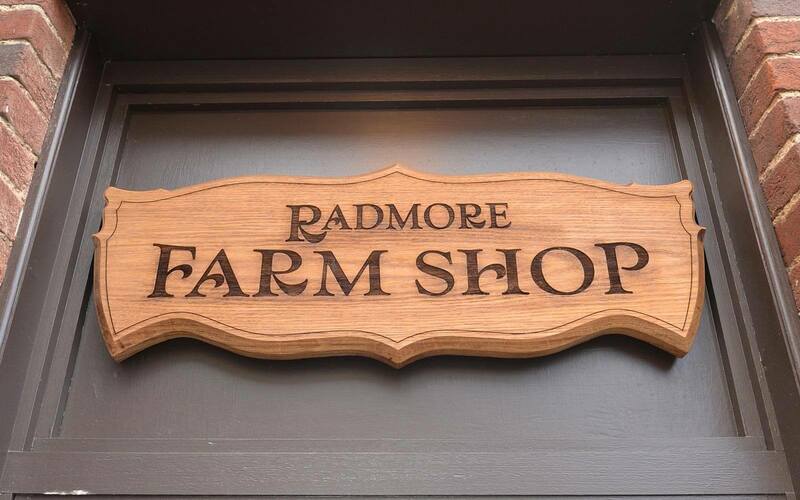 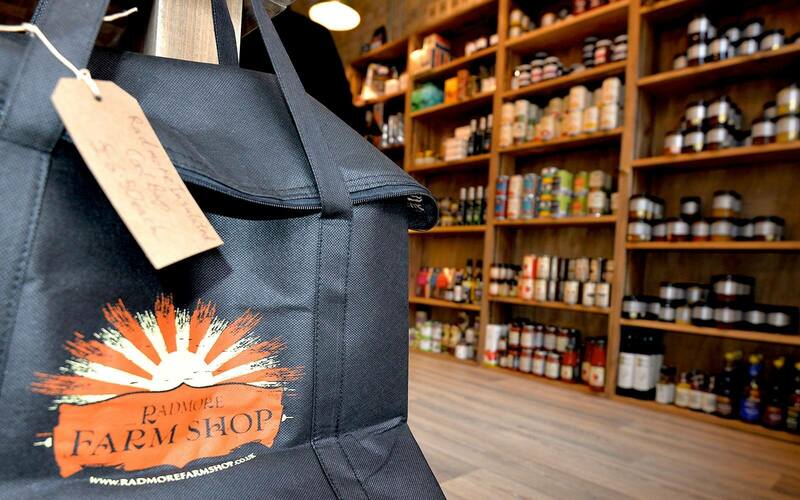 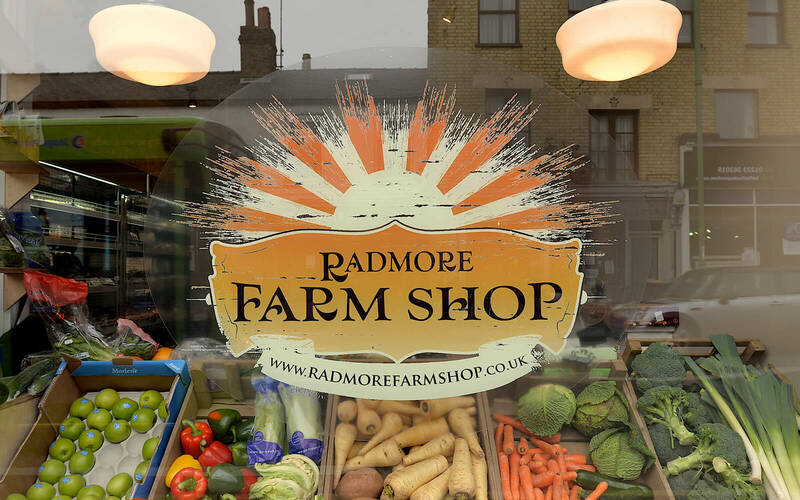 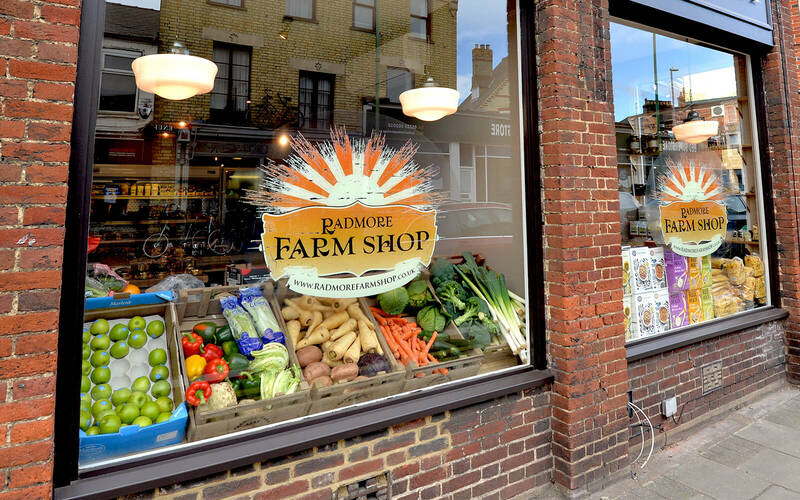 The two original shop units were combined into one and fully refurbished to provide a new, larger home for the popular Radmore Farm Shop. 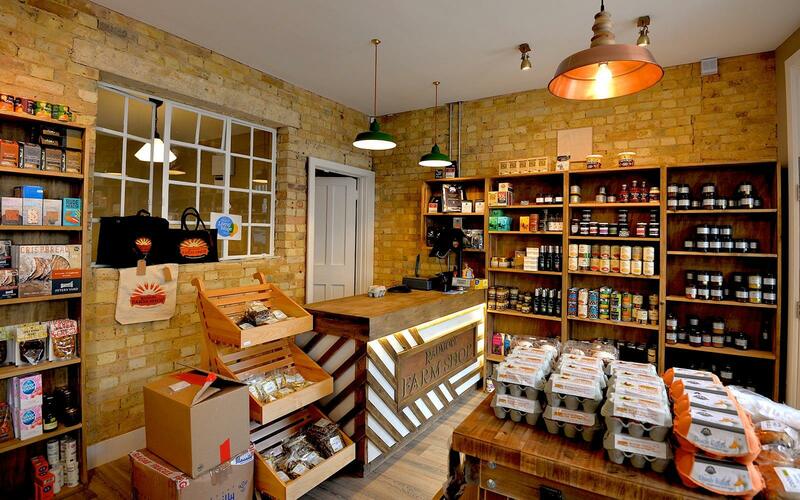 Rustic charm was maintained with exposed brickwork, feature lighting and timber display units, all designed by Loci.